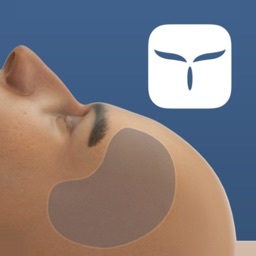 Finally, physicians around the world can answer every patient’s primary question: “how would I look after the procedure?”. 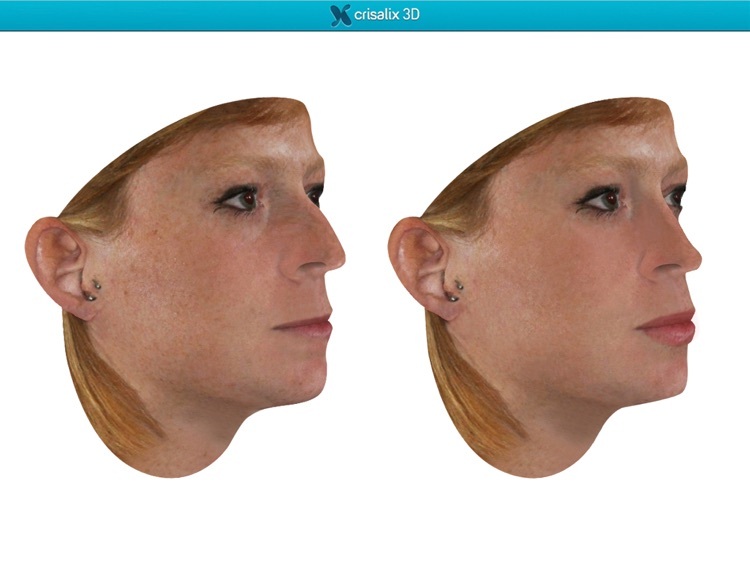 Crisalix is the first web-based 3D simulation technology based on 2D photos for facial aesthetic procedures and breast augmentation. 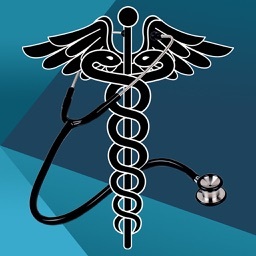 This unique 3D simulation application only requires 3 standard 2D photos for the Virtual Assistant to generate 3D views portraying accurate before and after patient images in just a few minutes. 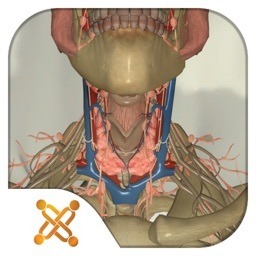 The ease-of-use of these interactive 3D simulations means they can be used by any physician around the world, regardlesss of consultation protocol, time constraints, or technical expertise. 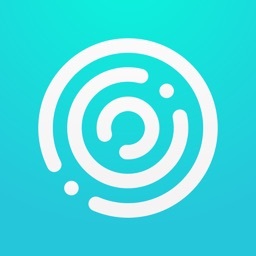 Available worldwide, physicians (including the most prominent and reputable), are benefiting from this intuitive cloud solution. 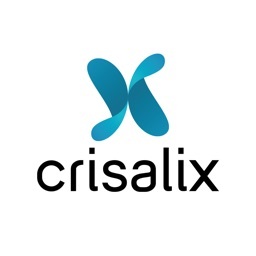 With improved patient confidence and satisfaction leading to exponential increases in patient revenue and referrals, Crisalix is changing the way physicians attract new patients and simulate realistic expectations. 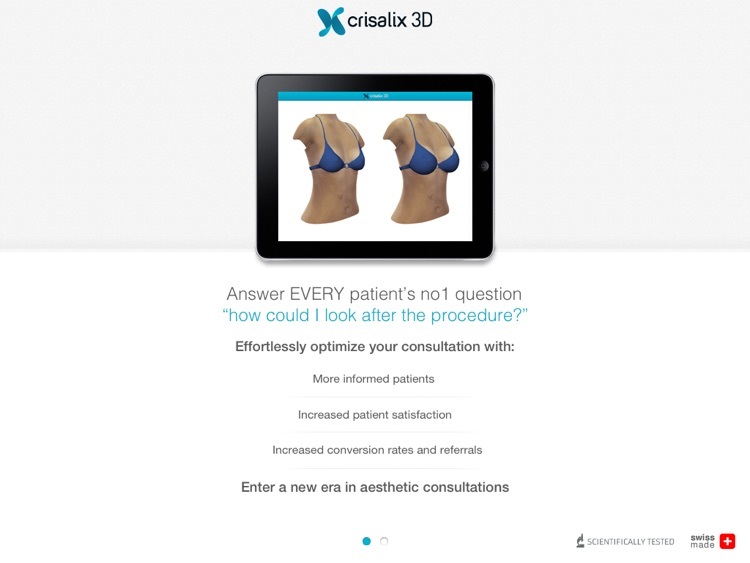 Crisalix comes with a complete Marketing Kit and a free listing on the No1 physician finder with thousands of patient enquiries for 3D consultations. 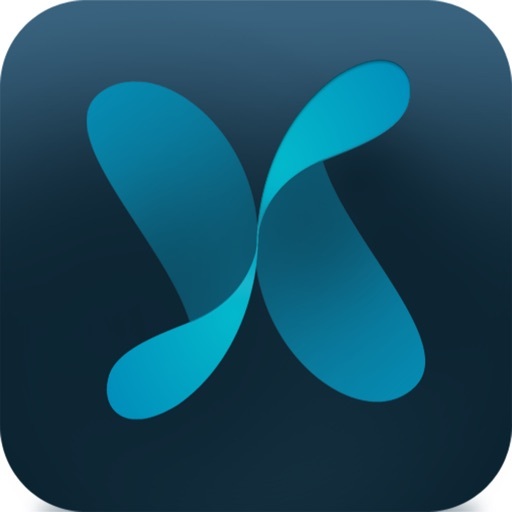 Subscribed users also benefit from free 24/5 personalized training and support.